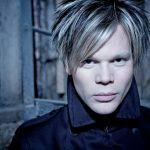 After achieving 28 #1 Billboard singles, Brian Culbertson is back with his new album Funk! a throwback to the Funkadelic era featuring the lead single “Been Around the World” (#3 on Billboard’s Smooth Jazz Songs) and a 64-show tour. 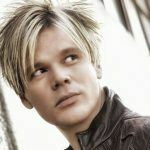 Brian Culbertson sets his sights on a new canvas as he embarks on yet another exhilarating sonic excursion with Funk! A 14-track opus dedicated to a venerable and indisputably influential genre, Funk! 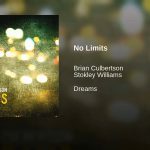 finds Culbertson stretching beyond the boundaries of the jazz world while paying homage to a litany of funk pioneers from yesteryear. Buoyed by the lead single “Been Around The World” the new album features Culbertson lending his superb jazz chops to a dynamic stew of cover tunes and original compositions certain to make Funk! one of the most feted albums of 2016. Born in a crucible of George Clinton’s patented hyperbolic wit, James Brown’s super syncopated soul, and the unmistakable groove of the Minneapolis sound, Funk! 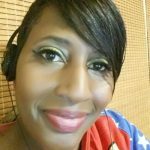 is a praiseworthy journey into sound that raises the roof at every turn. Furthering his mission to the masters, Culbertson approached the recording process in a way that stays true to the warmth and resonance of hits from a bygone era. As the album’s lead single, “Been Around The World” is a celebration of funk’s international influence and undeniably vast reach. 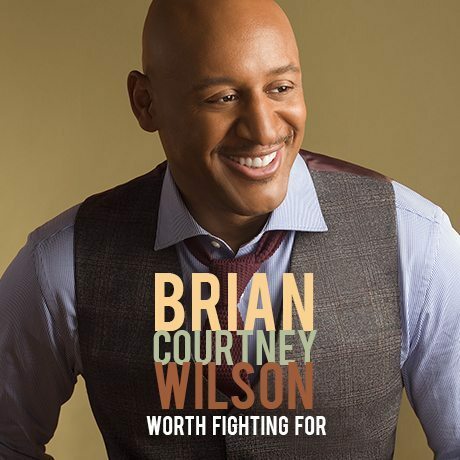 The single is currently sitting at #4 on Billboard’s Contemporary Jazz Charts. 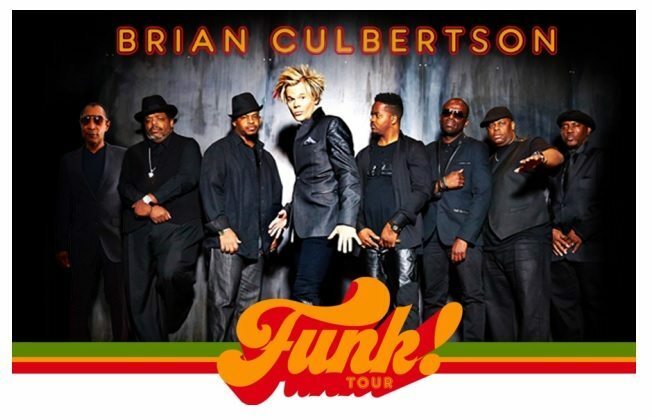 Culbertson says, “In our travels, we realized that funk music has traveled the globe as well. Anywhere you go around the world, they know about funk. 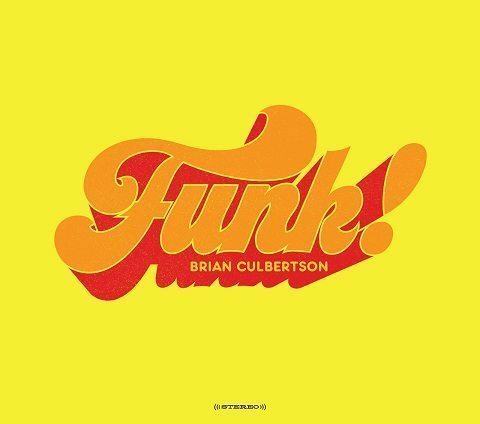 From China and Korea to Mexico and across Europe, everyone loves funk.” Culbertson and the crew also put their foot into a brilliant rework of the late Marvin Gaye’s 1976 classic “Got To Give It Up.” Funk! 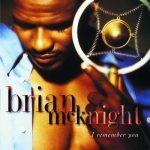 was recorded at Culbertson’s own newly reconstructed BCM Studios in his native Chicago with the help of his band members Marqueal Jordan, Tyrone Chase, Eddie Miller, Rodney Jones, Jr., Chris Miskel, Michael Stever and Chance Howard.